We are always excited to introduce you to new Hand Picked Vendors. 10.11 Makeup is no exception, specializing in providing the most beautiful and natural makeup, we fell in love with Erica the first time we met her. We have personally had our hair and makeup done by her and she's amazing! Here is just a taste of the beautiful looks she creates. 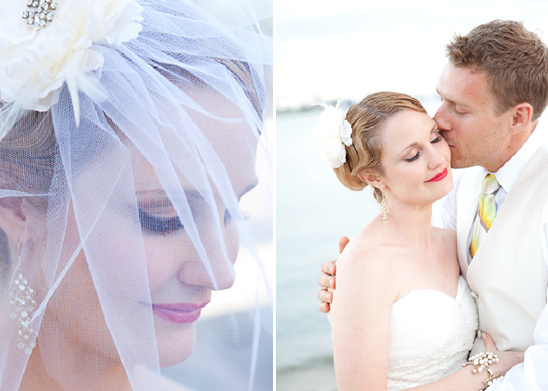 Be sure to visit the 10.11 Makeup Hand Picked Vendor Page to read all about why brides and grooms love Erica so much. Hand Picked Vendors are stand out wedding professionals in selected areas across the US. We are personally scouting and researching each vendor and picking our very favorites! If you are the hunt for an Southern California makeup artist be sure to check out 10.11 Makeup.